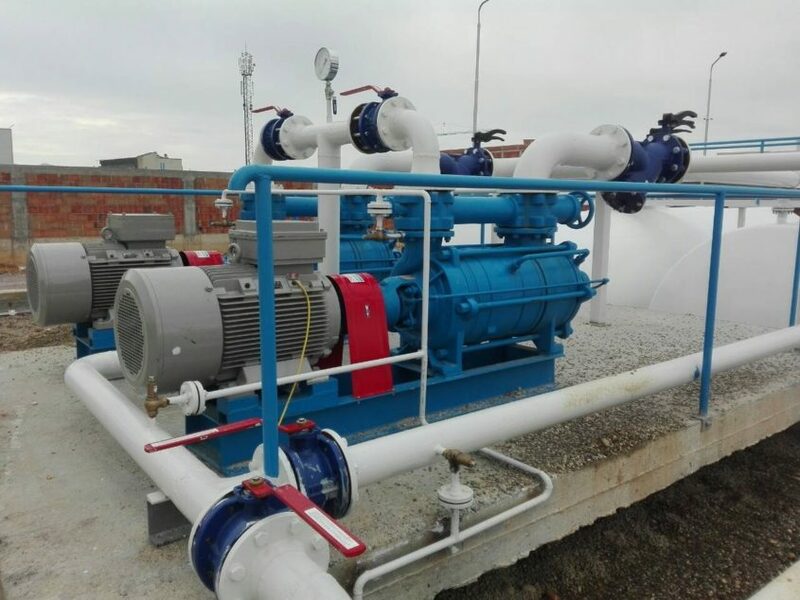 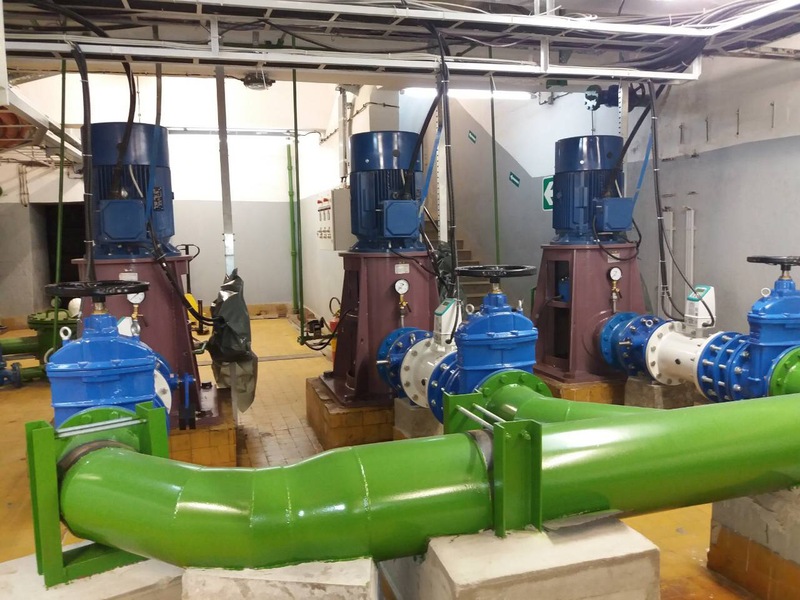 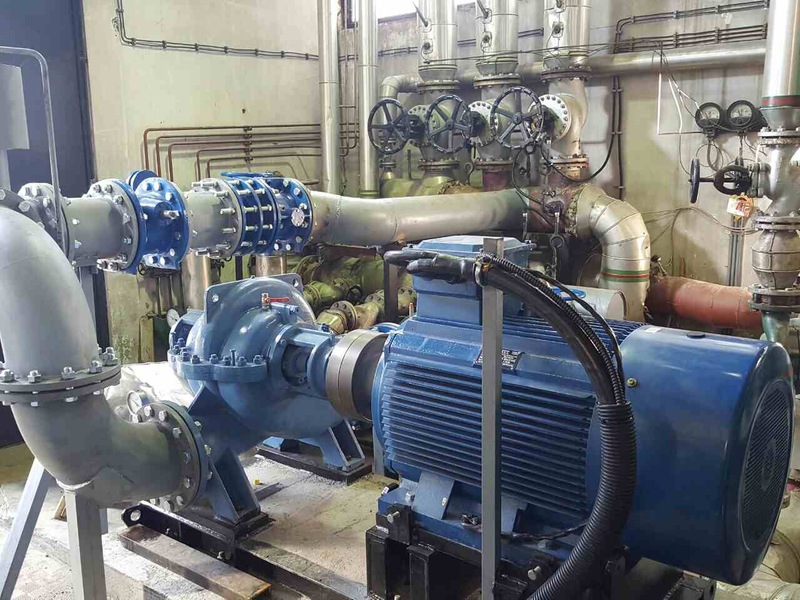 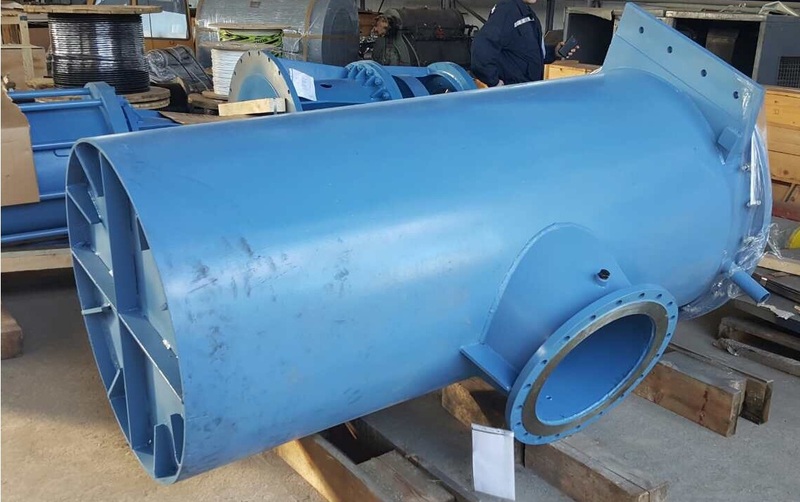 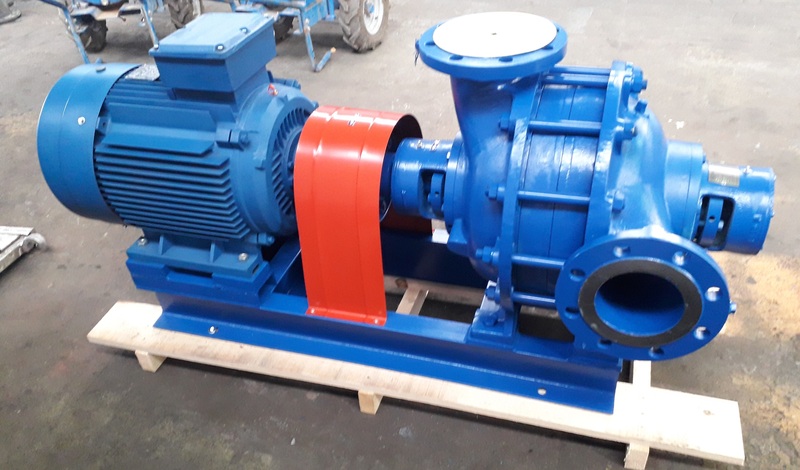 Gega Oil Sh.a – Albania Project: Production and delivery of End Suction Centrifugal and multistage pump, equipped with electric motor, for gasoline, benzene petrol transfer. 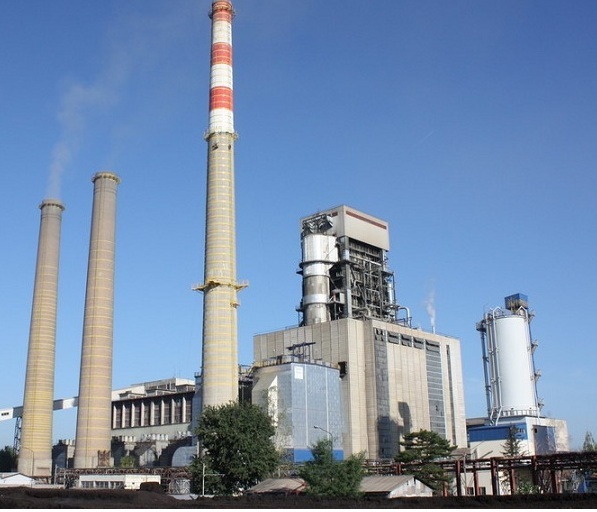 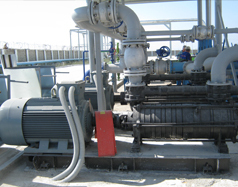 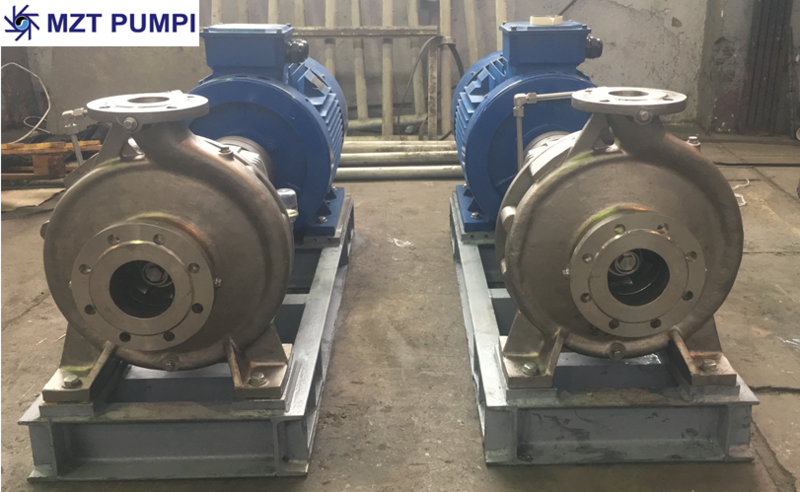 SND Smederevo – Serbia Project: Production and delivery Self priming centrifugal petrol transfer pump. 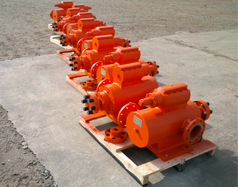 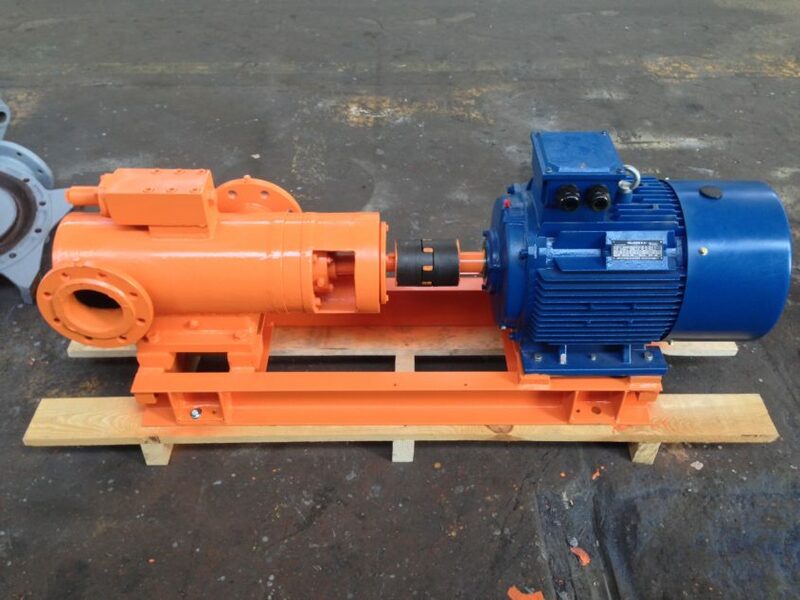 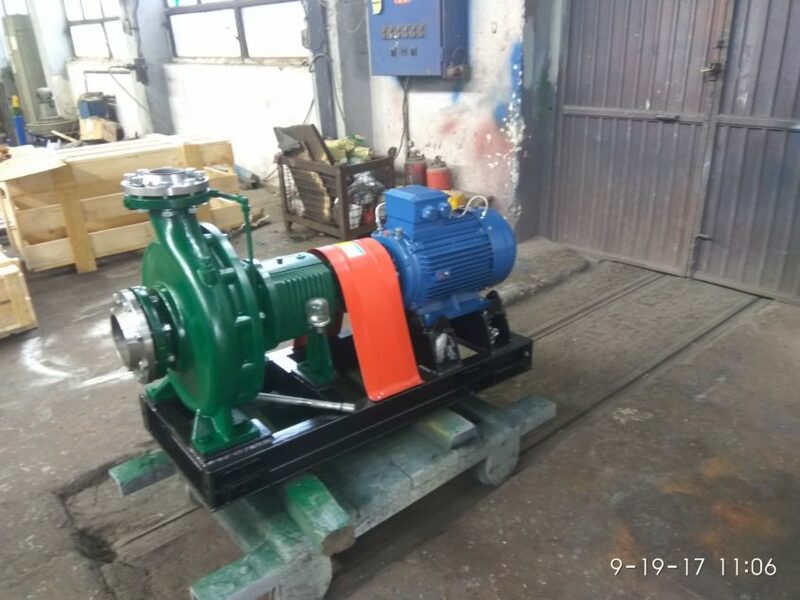 Brief description: Production and delivery Self priming centrifugal petrol transfer pump. 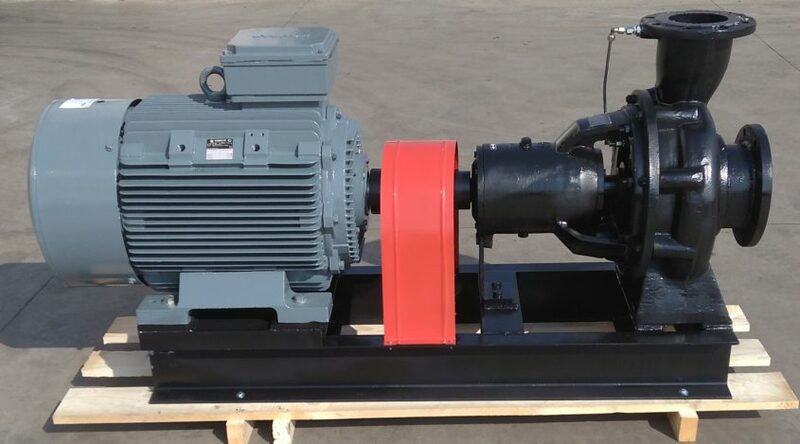 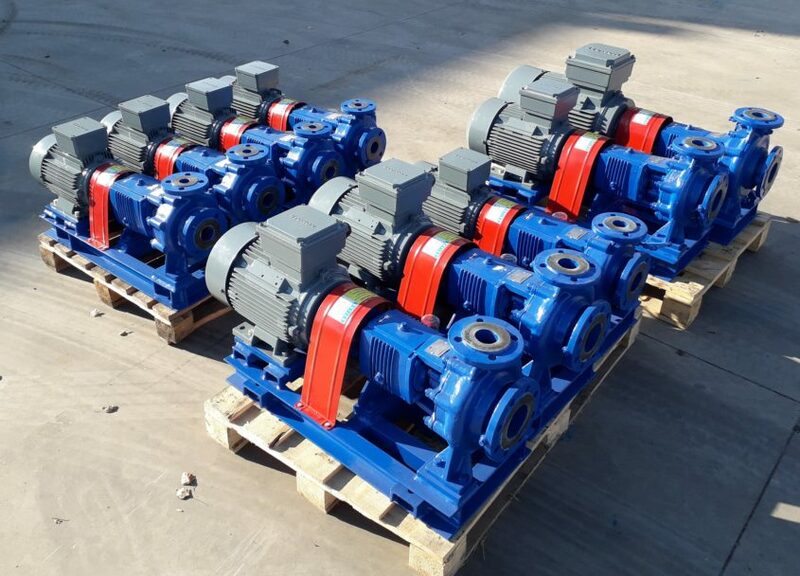 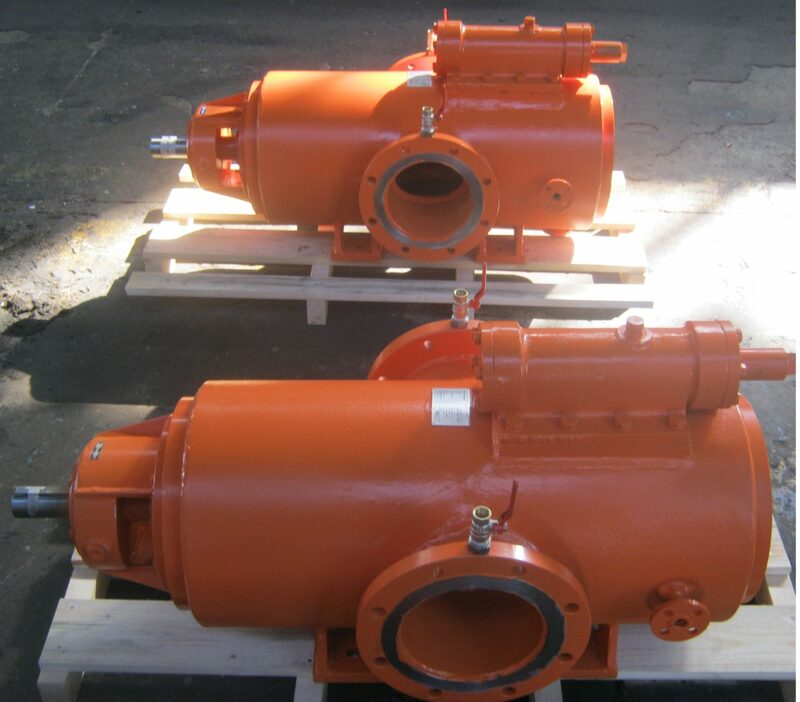 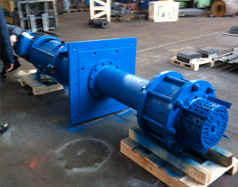 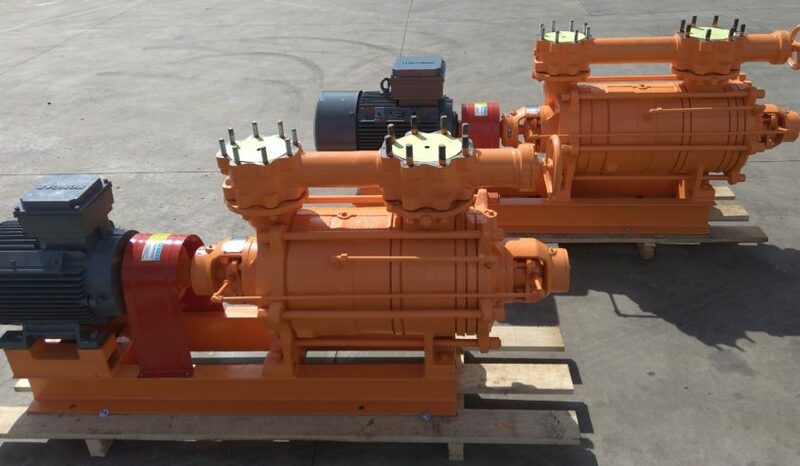 DONG-IL ENT CO., LTD – South Korea Project: Production and delivery of 9 Screw Spindle pumps for the needs of Daewoo Shipbuilding & Marine Engineering. 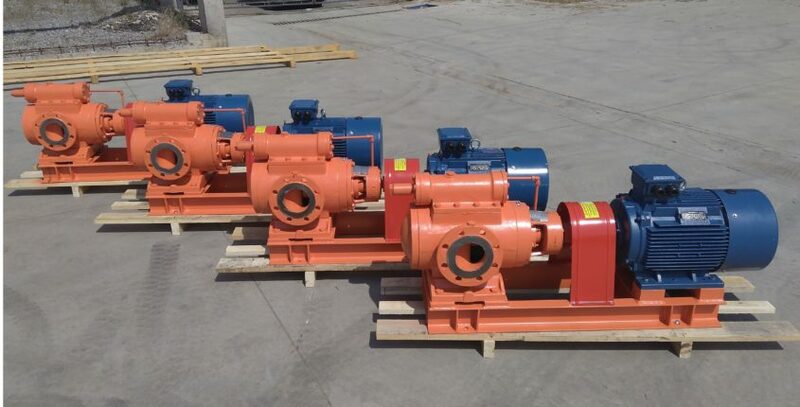 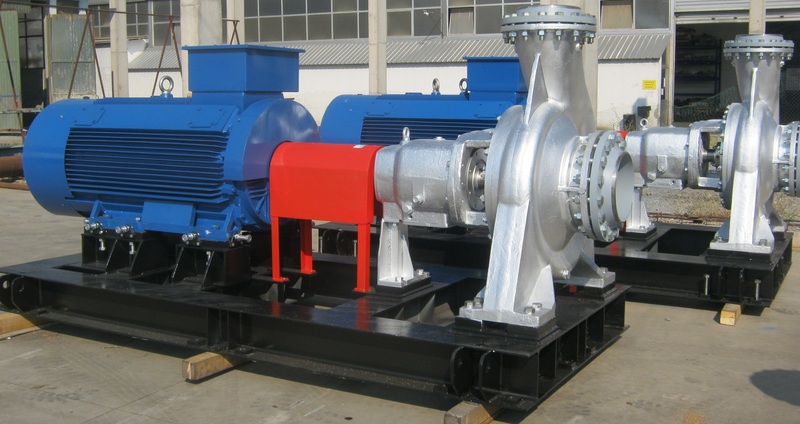 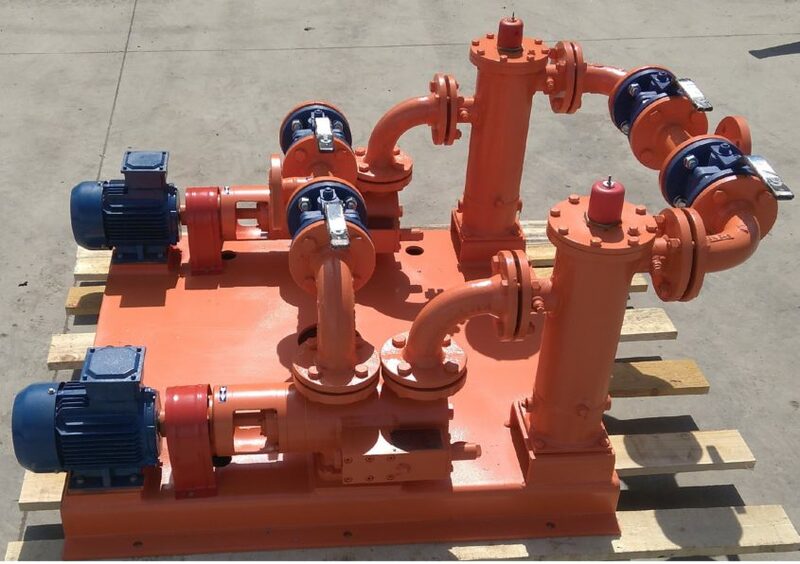 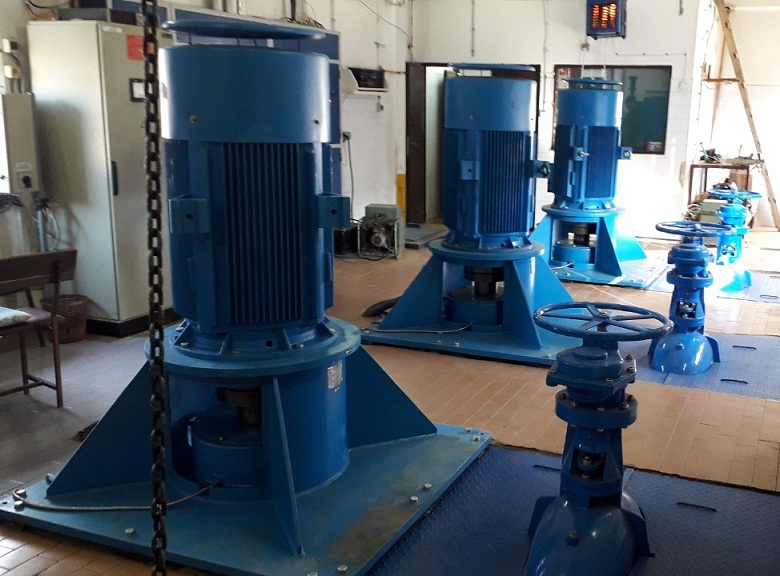 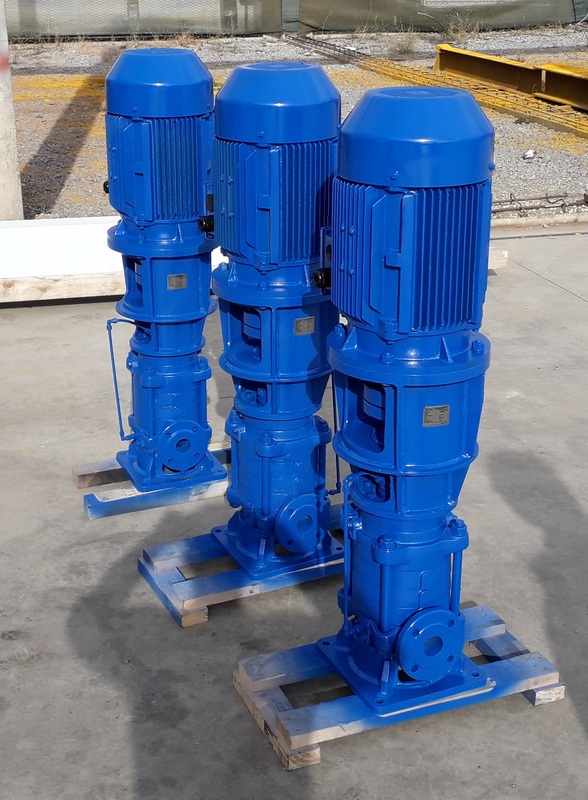 DONG-IL ENT CO., LTD – South Korea Project: Production and delivery of 7 Screw Spindle pumps for the needs of Daewoo Shipbuilding & Marine Engineering.